“Chaplin is arguably the single most important artist produced by the cinema,” wrote film critic Andrew Sarris. Born in London in 1889, Charlie Chaplin grew up in dire poverty. Severe alcoholism cut short his father’s flourishing career, and his beloved mother first lost her voice, then her mind, to syphilis. How did this poor, lonely child, committed to the Hanwell School for the Orphaned and Destitute, become such an extraordinary comedian, known and celebrated worldwide? 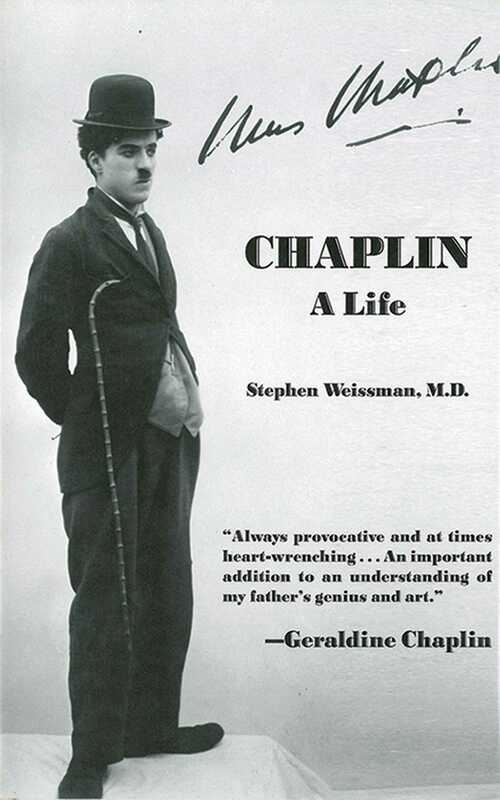 Dr. Stephen M. Weissman brilliantly illuminates both the screen legend himself and the turbulent era that shaped him.